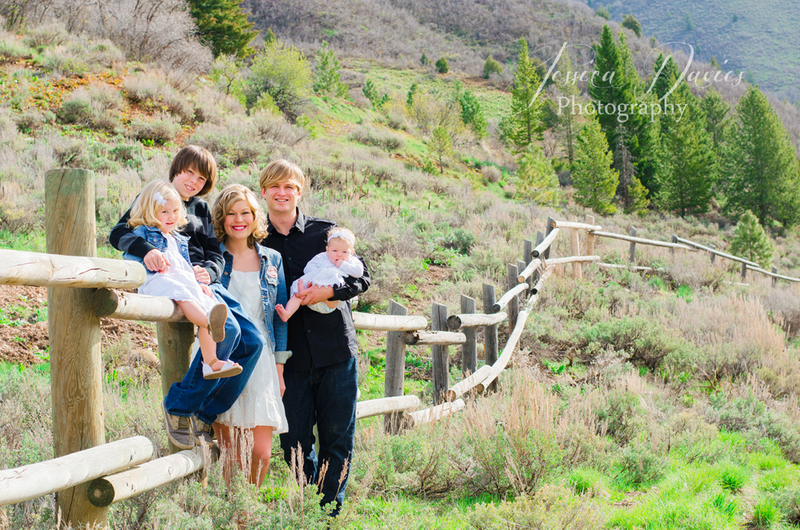 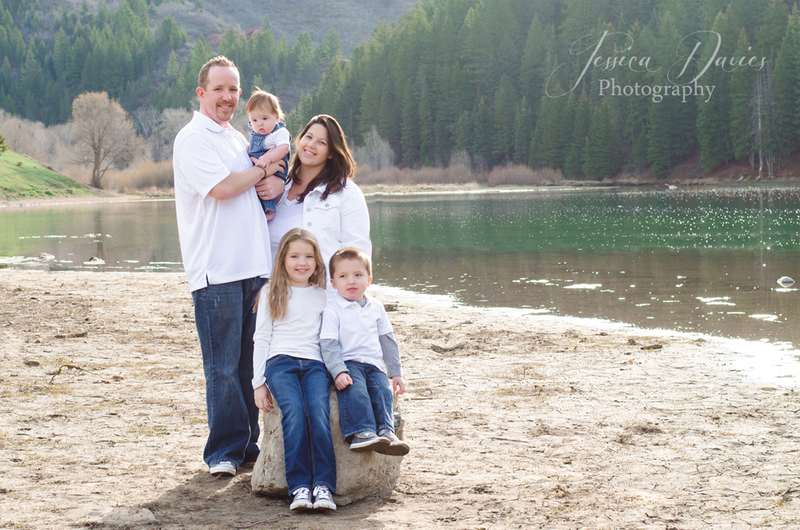 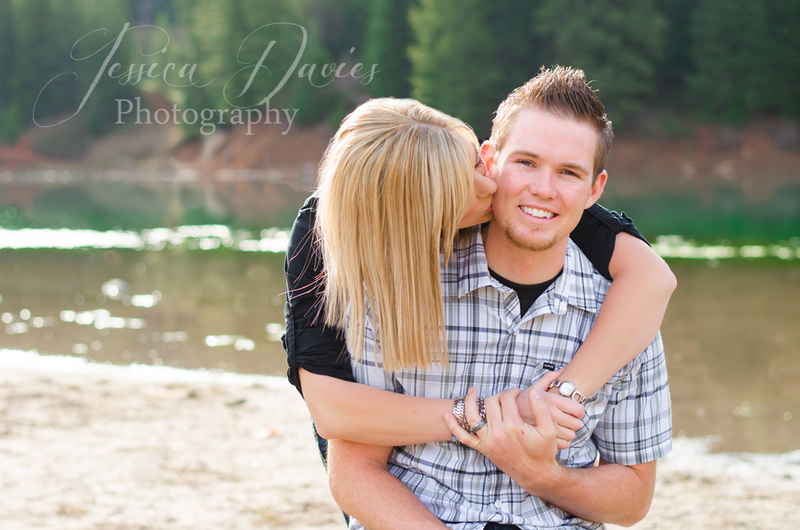 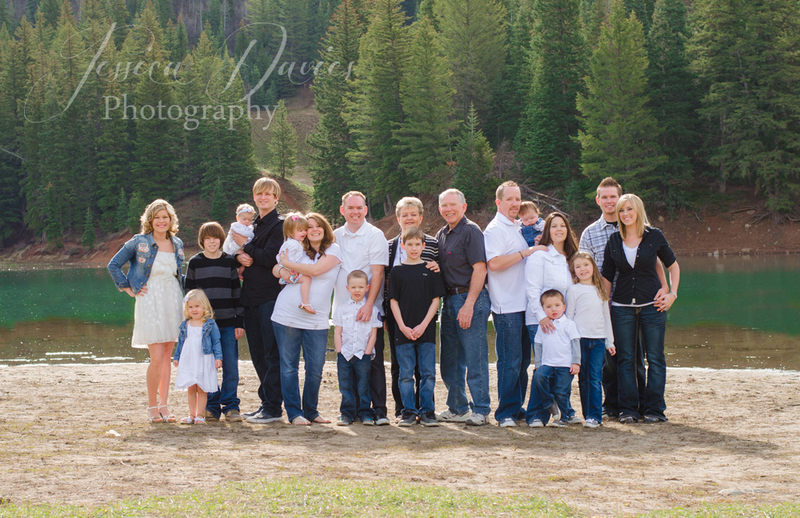 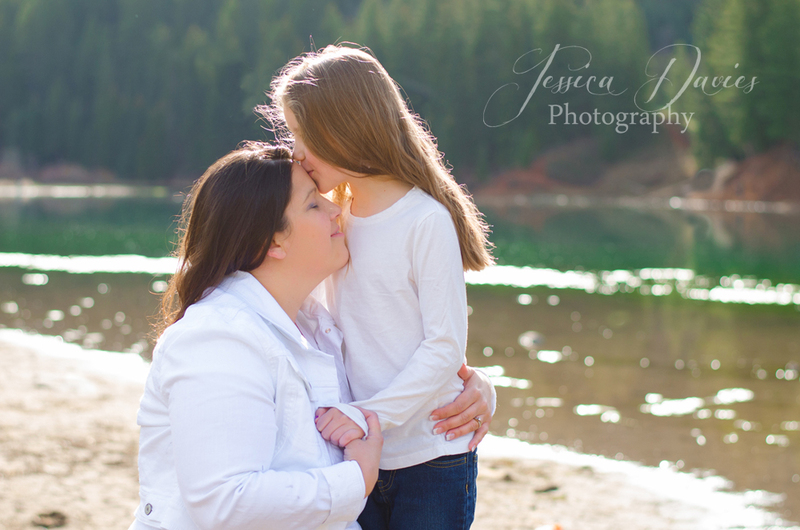 I love doing sessions with extended families. 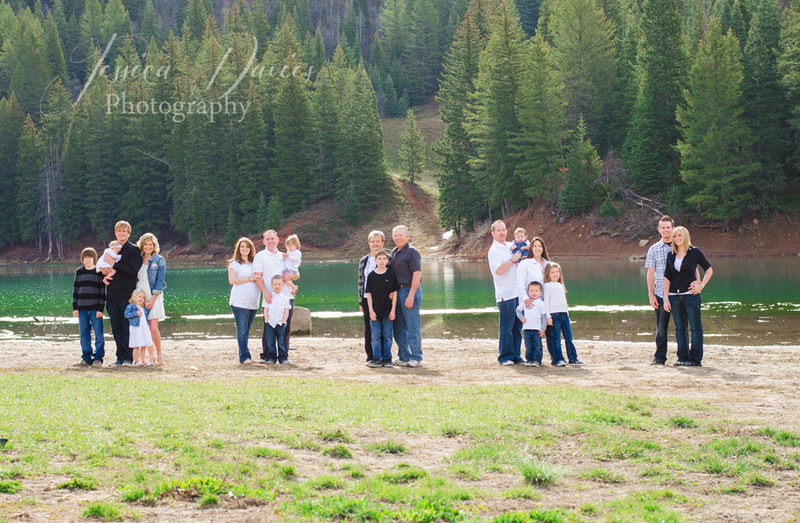 It is fun to see all of the dynamics that go into a large family, and it is really rewarding to get to spend time with families, especially when some of them are from out of town. 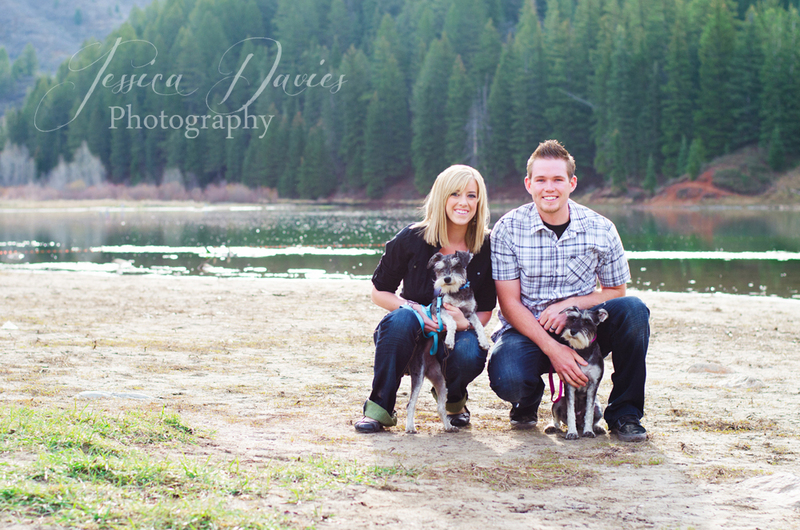 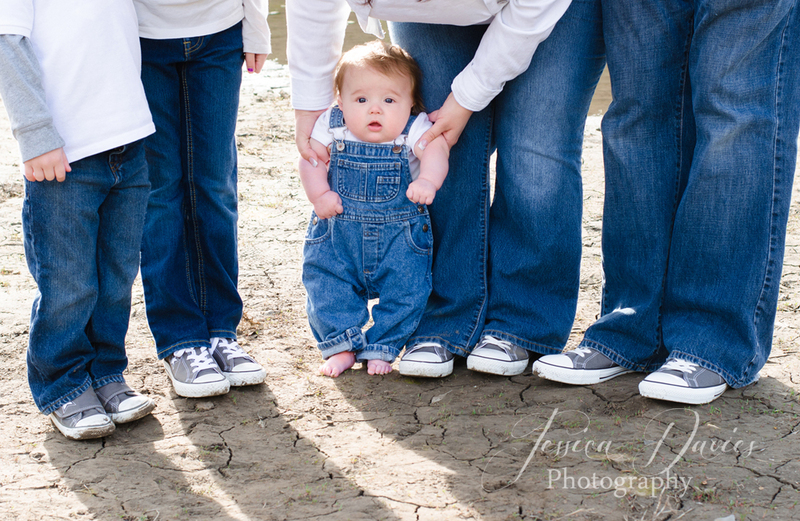 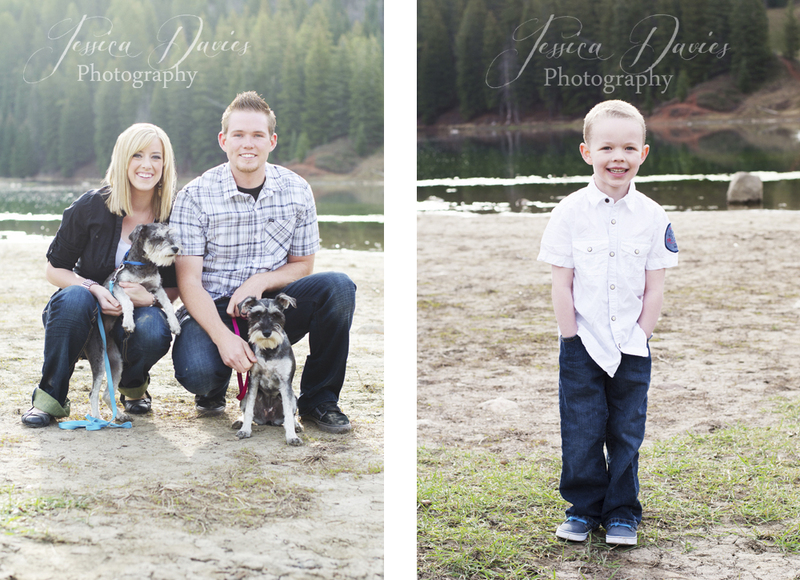 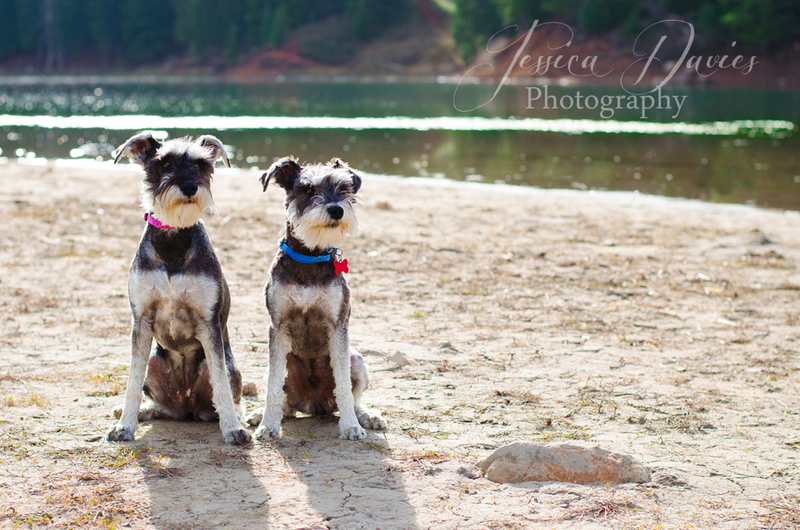 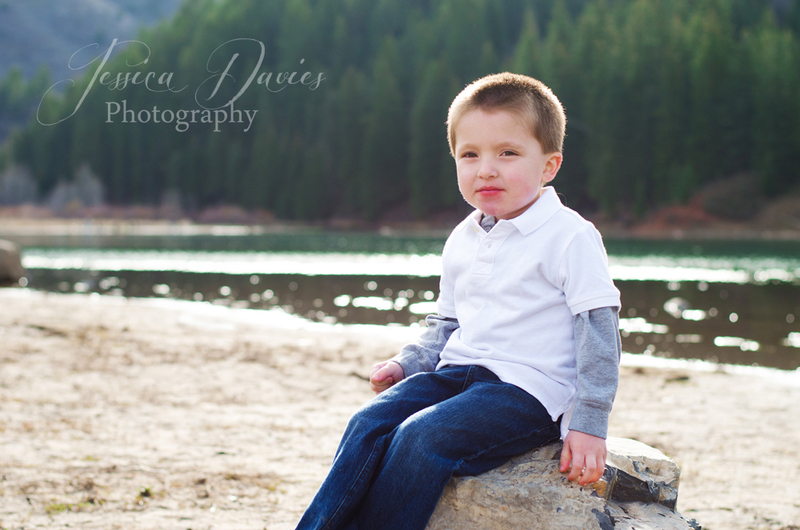 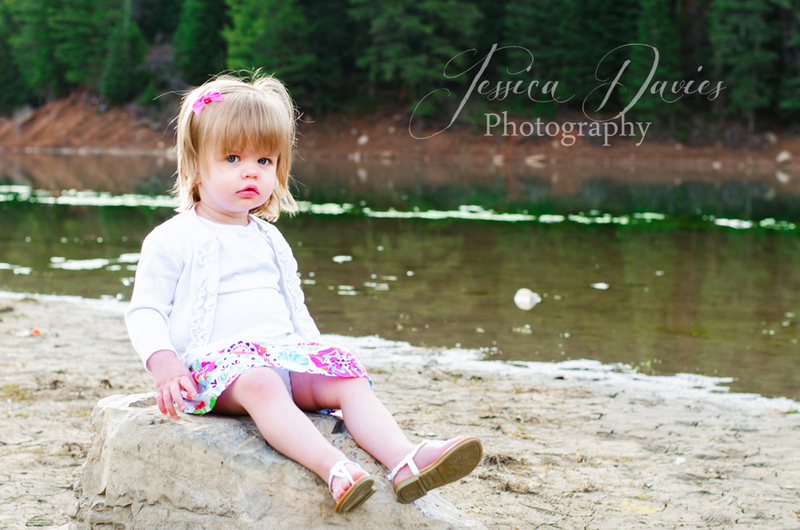 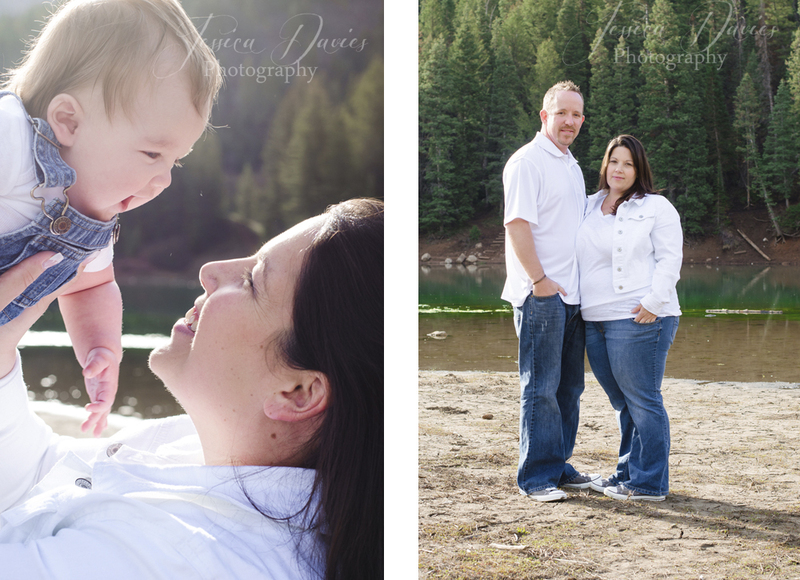 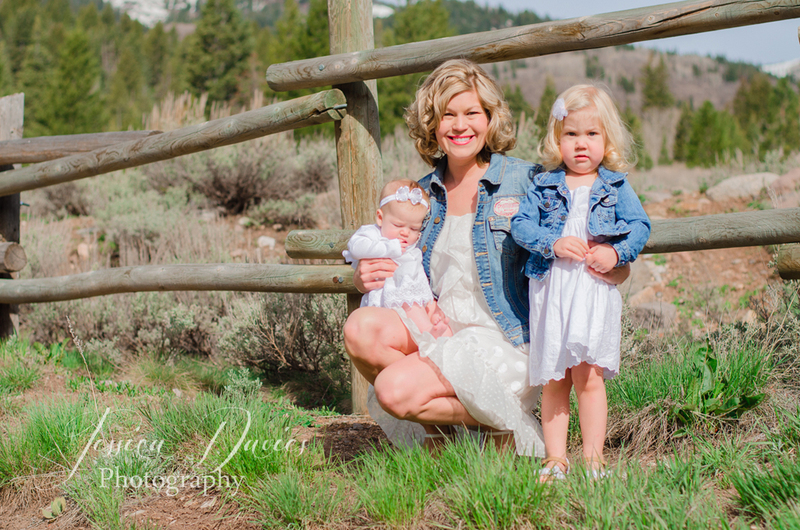 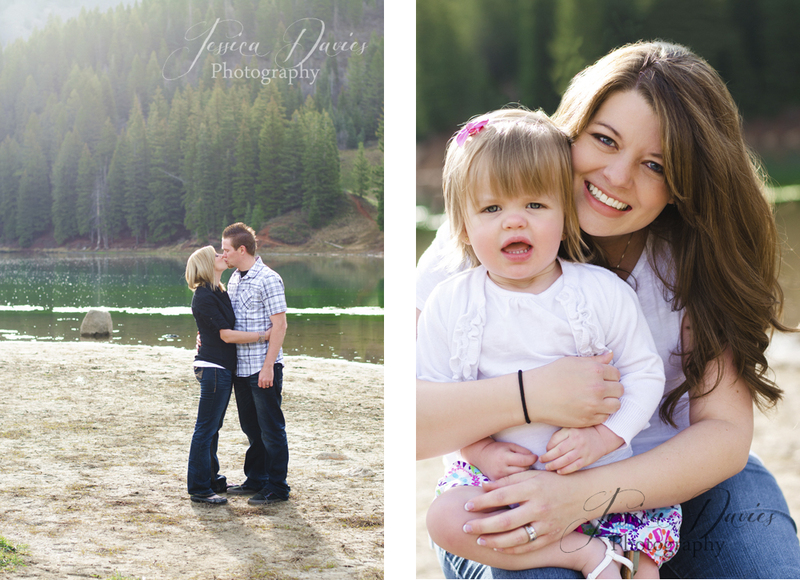 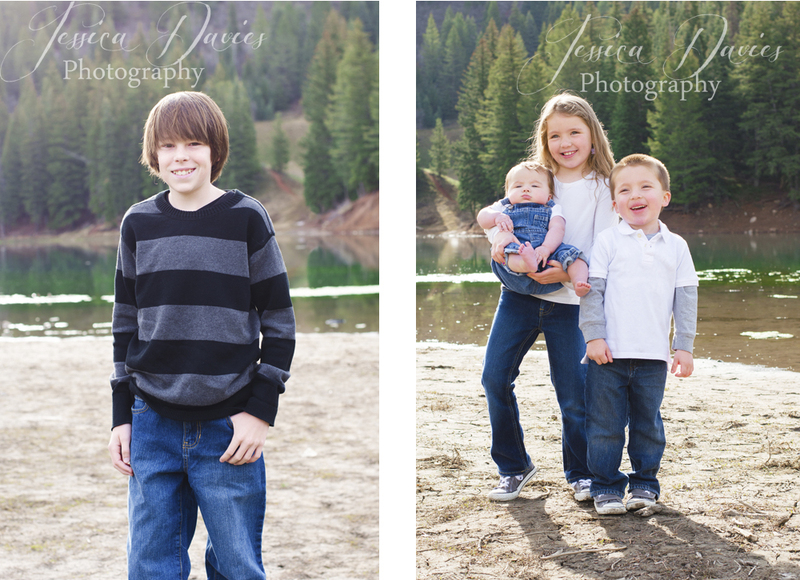 I had a great time shooting these pictures, and all of the kids were adorable (furry babies included)! 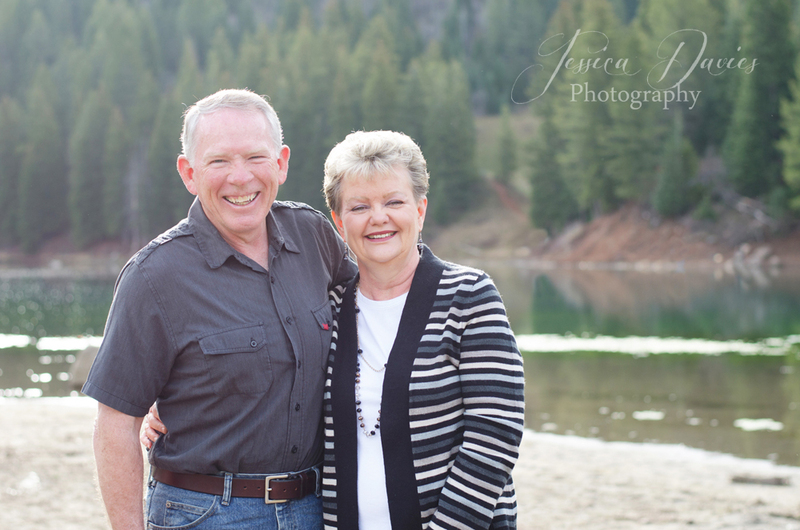 These have to be some very proud grandparents!